I was growing restless from staying at home during my long holiday off from work. During this time, I am more open to impulsive travelling. Ung biglaan kung baga. So I told my brother be prepared to get out anytime soon. And so Sibling travel to Maligcong travel happened. From the moment I saw this from my fellow instragmmers, I instantly added it to my bucketlist. Maligcong Rice Terraces seen from Mt. Kupapey. What a sight! Sun light reflected from the stairs of rice fields and different hues of green. I would have made the feature image of this blog from my own shots but luck was not on my side. It was fogging and raining even when me and brother went there. But still, the atmosphere of the place gave it a worth while stay. I do believe on chances, second, third etc. Those chances that you made an effort to come in fruition. So next time, Ill be the one sharing the magnificent view atop Mt. Kupapey overlooking the Maligcong Rice Terraces. We took the 8AM bus of GL Trans in Dangwa, behind Center Mall in Magsasay. I would advise though to take the 7 AM to avoid the traffic in La Trinidad. Be there around 6AM to book the tickets since there are no advance reservations. After 5 hours of traversing the zigzag rounds going to Mountain Provinces, you'll arrive at Bontoc. From there made your way to Bontoc Museum whete the Jeepney terminal going to Maligcong is found. Take note though, there is no definite time for jeepney schedule going up and down Maligcong. You can ask your homestay contacts for transportation logistics. The fare was 20 pesos. There is also the option to hite motorbikes for 150 pesos. Tricycles cannot go there because of the steep slope of the road. Considering the cold weather in Maligcong, the warm welcome and hospitality of ate Suzette made our stay very comfy. She was like a family we just met! Baguio raised like us, manang Suzette owns a homestay in Maligcong. Ate Suzettes Homestay is overlooking the Rices terraces. It was a sight to see. She tailored our Itinerary based on what we want to do. Upon arriving at the homestay around 4:30PM, she adviced us to trek the rice terraces while there was still light. Glad we took the chance because the morning after, it was raining and we need to get back to Baguio that day. 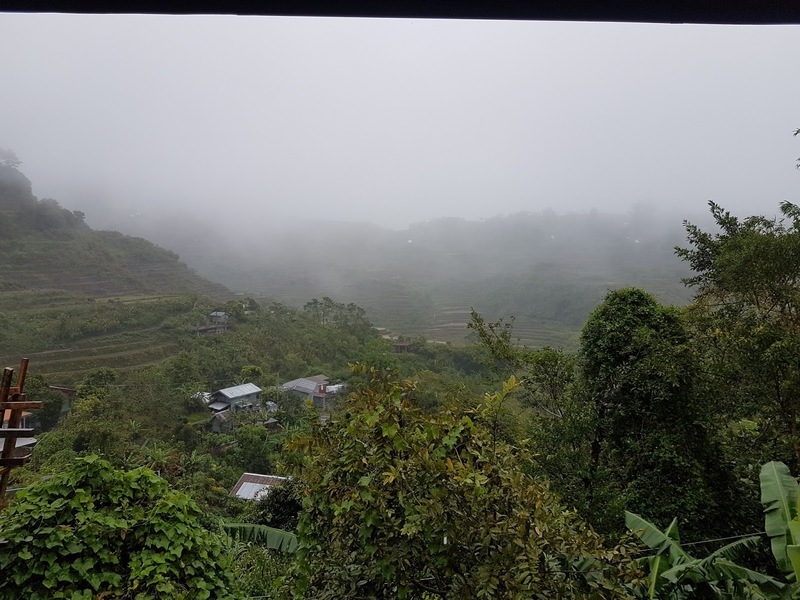 Our short stay was that of relaxing getaway from the traffic striken city of baguio due to the influx of tourist during the Christmas and New Year holidays. Worth sharing about ate Suzettes Homestay is that they have tour guide dogs! Kanig, Mako and Misty. These lovely dogs guided us along the rice fields. Its like we were their friends for the longest time! They were efficient even since they lead us the way. These dogs are intuitive, like they know they need to accommodate us. they were entertaining us when we got back. Kanig for example was keen on begging for some food. It was hilarious because he was tapping me with his paws while we were eating Champorado courtesy of ate suzette. Ate Suzette hosted some of my friends in the past. She recalled Jepepips the Engineer and Red Chuca the one who stayed for another day. It was exhilarating since those were the people who posted the majestic shots of Maligcong Rice Terraces from Mt. Kupapey. They offer tours for these mountains. 500 for tour guides. Grief is in two parts. The first is loss. The second is the remaking of life. -Anne Roiphe It was our first try when we had colds and body aches but we didn't give up and took a second try. We were rewarded and bestowed an unforgettable view... the one that made us fall in love. 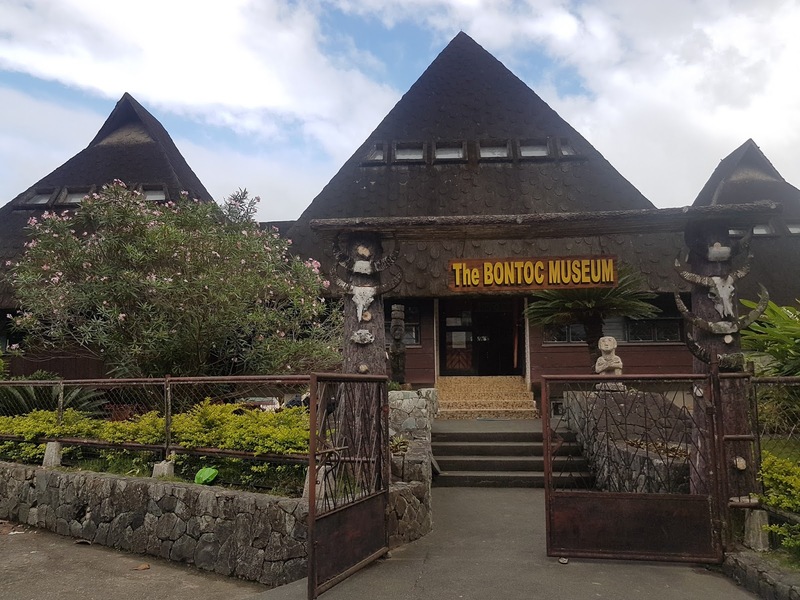 For those who likes to walk, you can opt to walk your way back to Bontoc town proper. 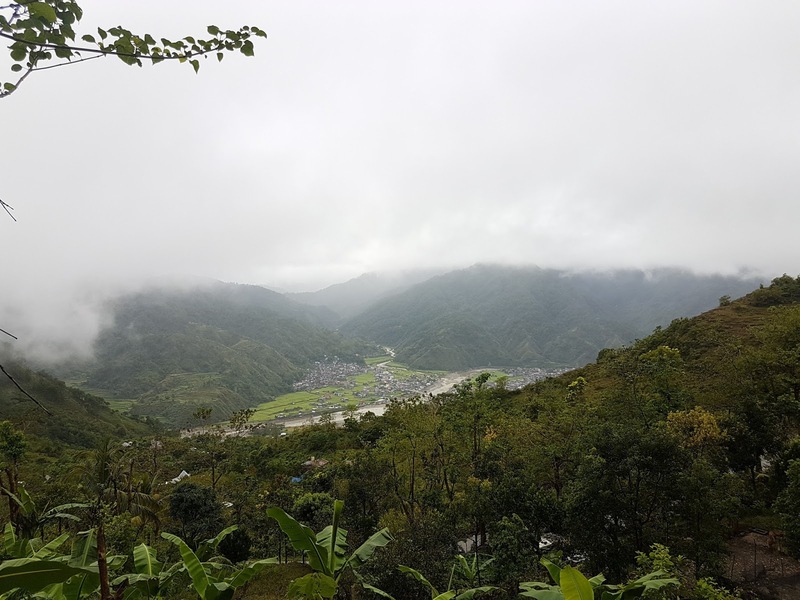 You will see a birds eye view of Bontoc Mountain Province. From the Maligcong Jeepney terminal, you can enter the Musuem just beside it. 60 entrance fee. P.S. I was writing this blog on our way back to Baguio. 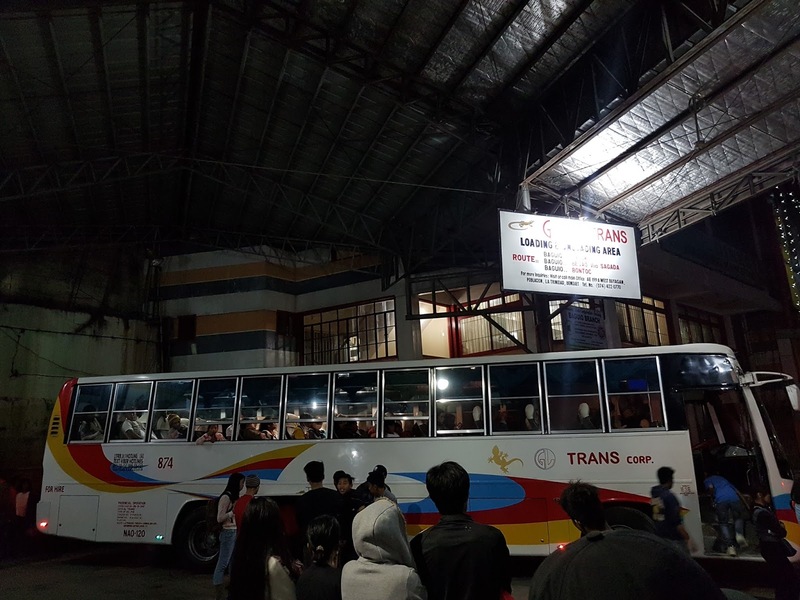 I wanted to side trip Sagada town but due to the holidays, Sagada to Baguio trips will be scarce and not easy to book since locals and tourist alike will be swarming Baguio for the New Year Celebration. 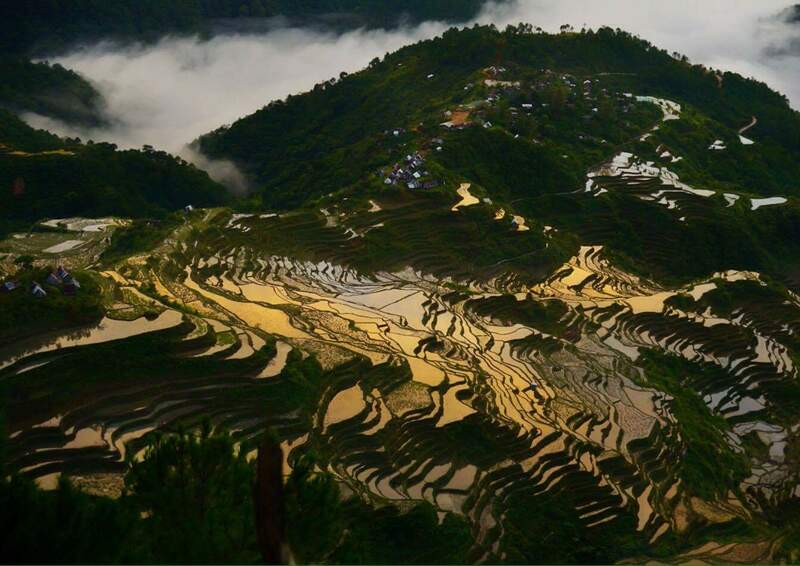 The Rice Terraces of the Philippine Cordilleras were inscribed on the UNESCO World Heritage List in 1995, the first-ever property to be included in the cultural landscape category of the World Heritage List. One of them is the Batad Rice Terraces that looks like an amphitheater. As such, we are looking for active bloggers, regardless of mother tongue or choice of language, that will help us meet our goals of generating traffic to the company's growing list of websites that it is committed to develop.